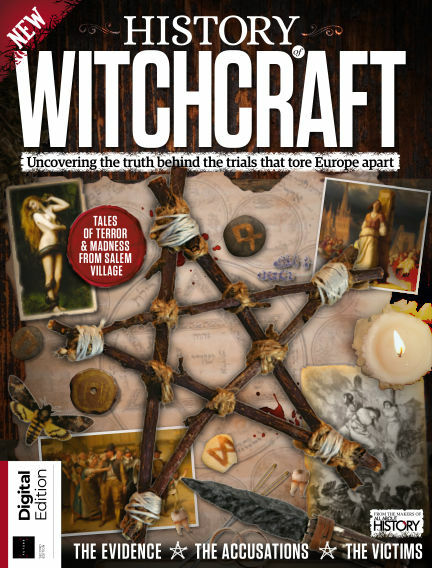 In this issue of All About History - History of Witchcraft : Discover everything you need to know about the hunts and trials that cut a bloody swathe across Europe and the American Colonies from the Medieval times to the Early Modern age. With Readly you can read All About History - History of Witchcraft (issue 2nd Edition) and thousands of other magazines on your tablet and smartphone. Get access to all with just one subscription. New releases and back issues – all included.